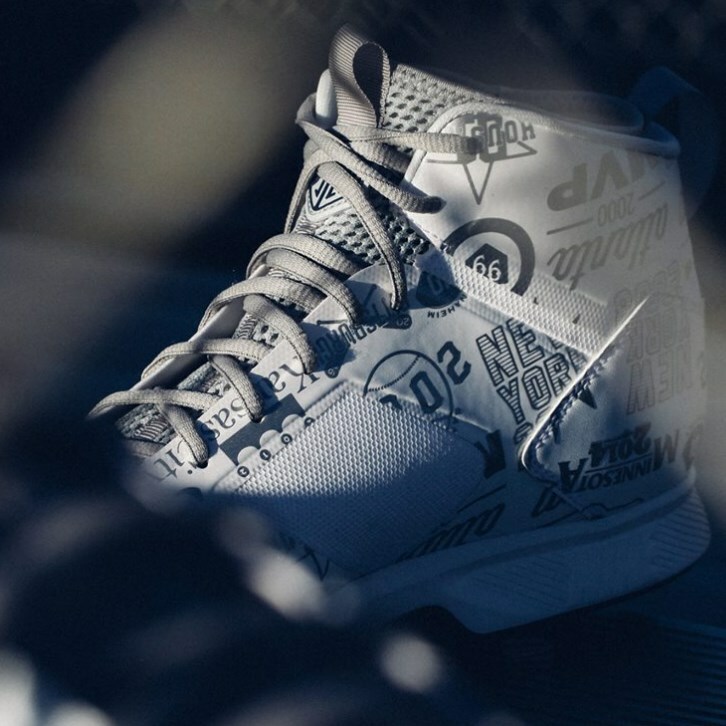 Sneaker Bar Detroit showed off Jeter’s Jordan All Star cleat, modeled off the current Jordan Jeter Lux, but with an epic new look that celebrates Jeter’s All Star appearances. Check out Sneaker Bar Detroit for many more images. Check out Jeter’s entire profile here.